Well, after a long time I have released an EP on a foreign label – Galvanic (under Daredo Music). It contains two previously released house tracks and one new track “Break Deep Inside”. I am happy that thanks to Galvanic those two previously released tracks might reach some new audience. 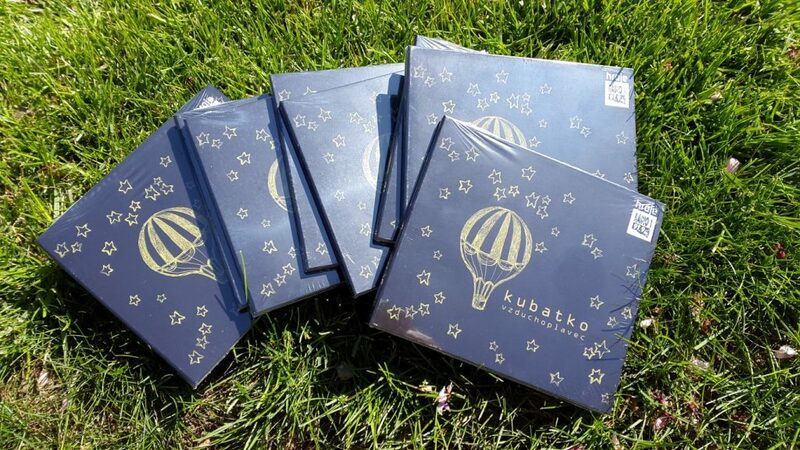 As usual you can grab it from various online stores or just listen for free on Spotify and others. New Hexage’s game called REDCON is out now! I took care of creating the soundtrack and sounds for this game. 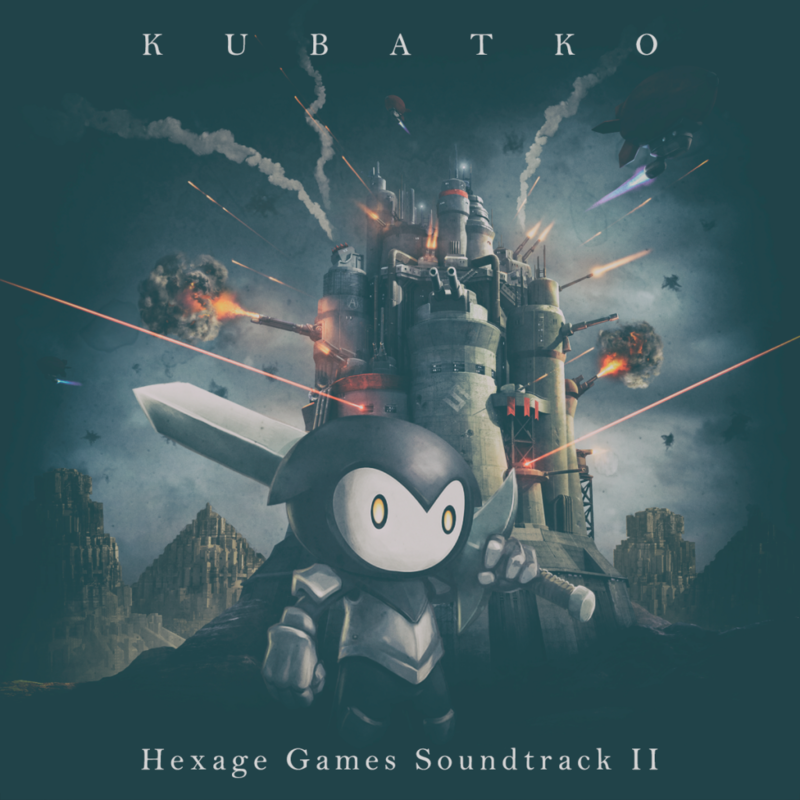 As Hexage makes longer running projects now we decided to create a new soundtrack that contains music from their previous game Reaper and the current one – REDCON. The soundtrack is currently available on Bandcamp, however in a few weeks time it will be on all major stores as well. 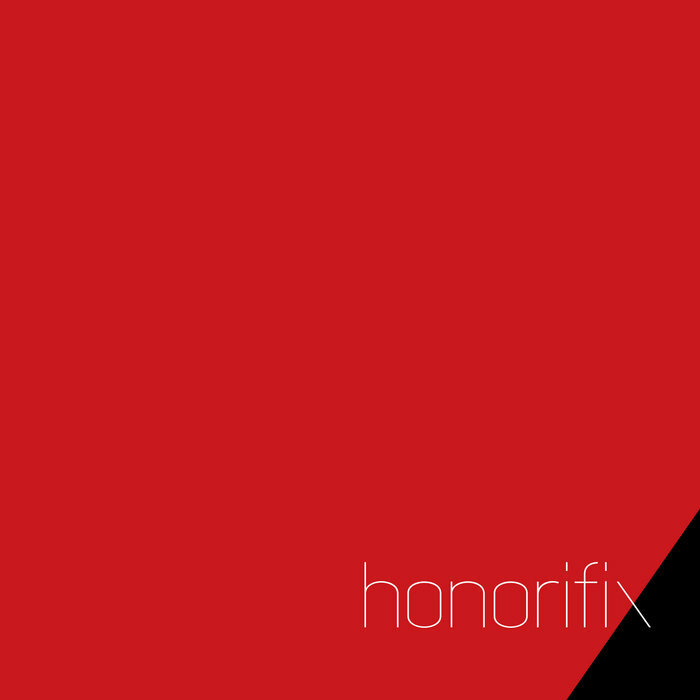 Just like that, there is a new album called “Honorifix”. 1) Keep On – is featuring my two Korean friends – Ohheejung and Jo Joonghyun. Ohheejung wrote the lyrics and sang while Jo played all the guitar parts. I really like working with those guys as they are really fast and whatever they do I feel it immediately. I feel lucky knowing them as it makes me really happy hearing their ideas every time. 2) Love From The Star – the most dancefloor song from the whole album. The name is after Korean drama called “My Love From The Star”, I just felt like it suited the sounds. I am super happy about the way the bass sounds switch between each other as I feel it’s a fresh twist towards house songs made these days. 3) Anthracite – the other song fully featuring my Korean friends. I put the extended version here as the normal one has already been officially released. It’s the first song I made after “Aucklandia” album where I tried to come a little bit closer to breakbeat vibes. 4) Midnight Journey Remix – Virgin Lab. is a Berlin project but made by a Korean guy. I accidentally discovered this band on Bandcamp and the sound of the original song immediately caught my attention. Thanks to “Baxa” for letting me do my thing on their tune. I kind of feel like my remix sounds a little bit “Apparat”ish even though that wasn’t my intention. 5) Who Made You Remix – Remix of Ohheejung’s “Who Made You” has been on my SoundCloud for a while but I felt like it deserved its place on “Honorifix”. The guitar solo part being my favourite – this song has a bit of magic in my ears. 6) Heart Of Stone Remix – a while back I made two remixes for “Ceny Apollo” competition which resulted in nothing (basically they just cancelled it un-officially – not sure what happened there). Since then it has been lying on their SoundCloud. I too special attention on these remixes and I felt like I must put it somewhere. So it’s here, 6th place on “Honorifix”. Thanks to The Prostitutes for letting me use the remix on my album. 7) Too Many Knives Remix – probably my favourite remix I have ever done. Firstly I really liked Charlie Straight and I had lots of fun making this remix. It just worked exactly how I imagined it. A little bit dark, very electronic and taking it to another level. Thanks to Albert Cerny again for letting use this remix on my album.